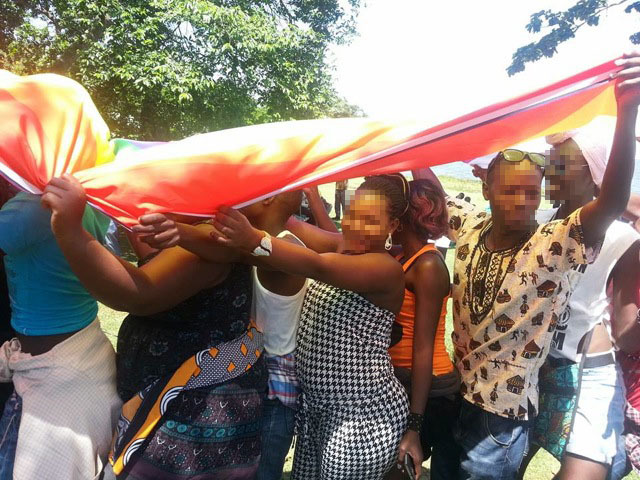 Youth on Rock Foundation is a grassroots LGBTQ organization active mainly in the poorest areas of Uganda. With their new project, ‘Our Space’, Youth on Rock wants to prepare the LGBTQ community for the consequences of these laws. They plan to have 100 LGBTQ individuals attend workshops on personal safety and learning what the impact will be regarding the new anti-LGBT legislations. Further, Youth on Rock will create a safe space for the community.